Our unstuffed animal skins are super soft and made of highest quality materials. Just fill with fluff, stuff and close. 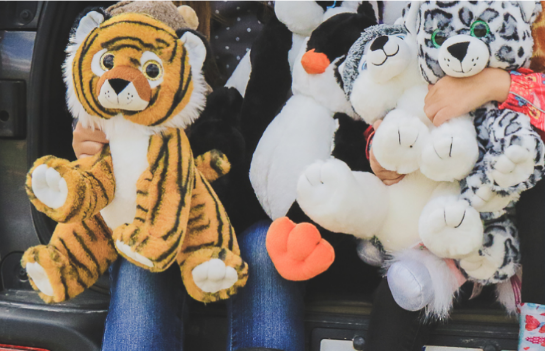 Wholesale Unstuffed Animals are a fun activity for Fundraisers, Parties, Holiday events, Group activities, Team building and Corporate functions. You may Mix any animal of the same size to qualify for discounts. Prices will be discounted in our shopping cart. 15" Stuffable bear kit HONEY BEAR. Unstuffed bear kits for Teddy bear party crafts, Fundraiser events, school activities and gifts. Unstuffed animal kits for birthday party crafts, fundraisers, group events and gifts. NEW 15" Unstuffed CURLY bear stuffable animal kit. Make your own stuffable bear party with our Unstuffed plush animal skins. 15" Plush unstuffed Curly Bear stuffable teddy bear. NEW 16" stuffable MARBLE Bear unstuffed animal skin. Make your own Stuffable bears and animals for party crafts, fundraisers, hospitals, charity events and gifts. 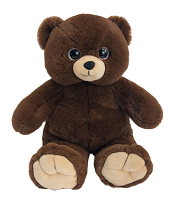 Unstuffed bears for parties, fundraisers, school activities, charity events and Holiday gifts. NEW 16" stuffable ANGEL Bear unstuffed teddy bear kit. Make your own Stuffable bears and animals for parties, fundraisers, school activities, charity events and Holiday gifts. 15" Unstuffed Plush stuffable bear kit COCO. 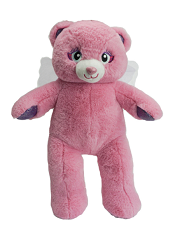 Stuffable bears and unstuffed animals for fundraisers, birthday party crafts and gifts. Unstuffed bears for birthday parties, fundraisers, holiday events and gifts. NEW STYLE 15" Plush Stuffable Polar Bear unstuffed bear kit. Build your own stuffed animal with our NO SEW stuffable polar bear kit. Unstuffed animal skins for fundraisers, party crafts, charity events and gifts. 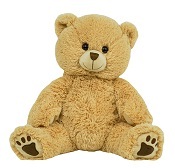 Unstuffed bear kits for parties, special events, fundraisers, party crafts and gifts. 15" PINK HEART stuffable teddy bear unstuffed animal kit. Make your own stuffed animals for kids birthday parties, group activities, charity events and more. 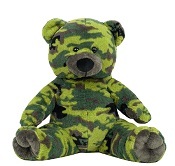 Stuffable bears for fundraisers, kids party crafts, charity events and gifts. Stuffable dogs for schools events, charity fundraisers, party favors and gifts. 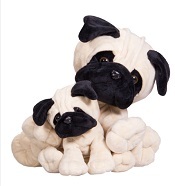 NEW 15" stuffable PUG puppy dog. 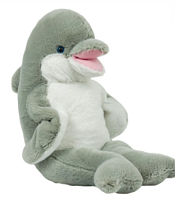 Unstuffed animals for Parties, Fundraisers, Groups activities, Holiday events and gift giving. 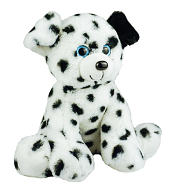 16" NEW Dalmatian unstuffed puppy dog. Stuffable dogs for animal stuffing parties, fundraisers, corporate events and more. Unstuffed dogs for animal stuffing parties, charity fundraisers, gifts and special events. NEW 15" Stuffable Bull Dog unstuffed Dog kit. Unstuffed dogs and animals for Charity fundraisers, parties, gift giving and special events. 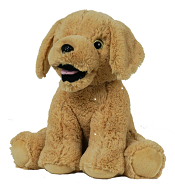 NEW 16" Unstuffed puppy dog KODA /h3> Stuffable dogs for parties, activities, fundraisers and gifts. 16" stuffable Dog CANDY unstuffed puppy dog. Stuff your own animals and bears for parties, holiday events, group activities, party favors and gifts. 15" Stuffable Lab Dog unstuffed. Build your own stuffable animal party with our unstuffed animal kits. 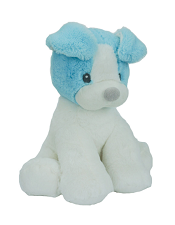 NEW 15" Stuffable plush dog BLU. Unstuffed dogs for birthday party crafts, fundraisers, group events and gifts. 15" NEW Blue Fox "flash" unsuffed animal kit. 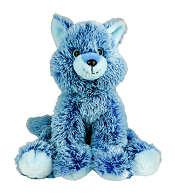 NEW 16" stuffable Wolf unstuffed animal skin. Unstuffed animal kits for parties, gifts, events. 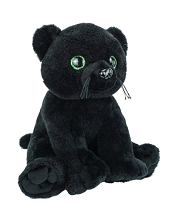 Unstuffed animal kits are Great for parties, holiday events, fundraisers, party favors and gifts ! Stuffable unicorn for party crafts, fundraisers, school events and gifts. 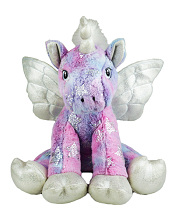 Stuffable Unicorn for party activities, fundraisers, school events and gifts. NEW 16" My Pink Pony stuffable animal kit. Make your own stuffable animals for parties, fundraisers, social events and gifts. NEW 16" stuffable Black Panther Kitty. Make your own Stuffable bears and animals for party crafts, fundraisers, school activities, charity events and gifts. 15" Unstuffed Kitty cat stuffable animal kit. Stuffable cats for fundraisers, make a stuffed animal party events and gifts. Hand stuffable animals for fundraisers, Holiday events, group projects, party crafts, and gifts. NEW 15" Plush Stuffable Cheetah. GREAT for stuffed animal party favors, fundraisers, day cares, festivals and gifts. NEW 15" Stuffable Leopard Kitty unstuffed cat. Quality animal skins for build a bear stuffing parties. NEW 15" Stuffable Tiger unstuffed animal kit. Stuffable cats for party favors, charity events, group activities and gifts. 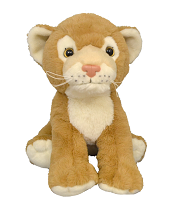 NEW 16" plush stuffable lioness Delilah. 15" Stuffable Lion unstuffed animal skin. Make your own stuff animals. NEW Style 15" Stuffable Lion Unstuffed animal kit. 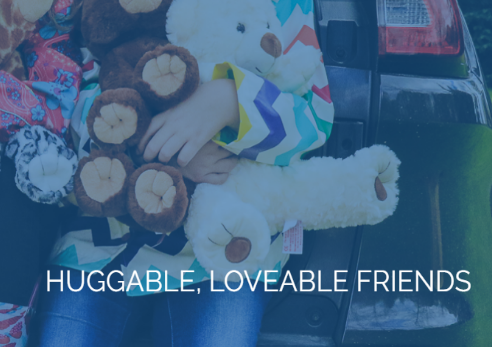 Hand stuffed animals for fundraisers, group projects, party crafts and gifts. 15" Stuffable Leopard unstuffed animal kit. Stuff your own animals for fundraisers, charity events, parties and gifts. 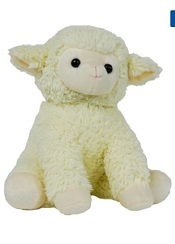 NEW 16" Stuffable Lamb unstuffed animal kit. 15" Unstuffed Bunny stuffable animal kit. Build a stuffed animal party stuffable animal skins. NEW 16" Unstuffed PIG stuffable animal kit. Make your own stuffed animals for party activities, corporate events, fundraisers and all types of group activities. Soft and cuddly unstuffed penguin . NEW STYLE 15" Stuffable Penguin unstuffed animal kit. 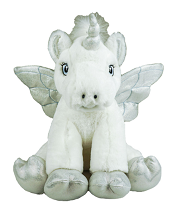 Unstuffed animals for fundraisers, special events, school projects and gifts. 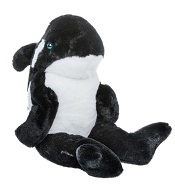 NEW 15" Stuffable Whale unstuffed. Build your own stuffed animal party. 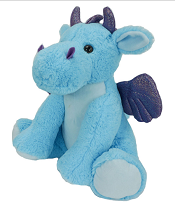 NEW 16" Plush Magic Dragon. Make your own hand stuffed animals for kids party crafts, Fundraisers, Social events and gifts. Stuffable animal skins for kids party crafts, school events, fundraisers and gifts. Make your own stuffable animals for party crafts, social events, fundraisers and all types of group activities. 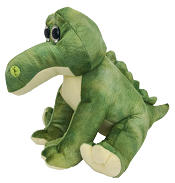 NEW 16" Stuffable Alligator unstuffed gator. Build your own stuffable animals for Parties, Corporate events, Fundraisers and all types of group activities. 15" Plush stuffable Dinosaur unstuffed animal kit. Make your own Stuffable animals and teddy bears. NEW Style 15" Stuffable Elephant unstuffed . Build your own Stuffable animals for Fundraisers, party crafts, school events, group activities and gifts. Build your own stuffed Elephants and other jungle animals. NEW STYLE 15" Stuffable Monkey unstuffed animal kit. Make your own stuffed monkeys for Fundraisers, group events, birthday party favors and gift giving. Unstuffed monkey for animal stuffing parties, Fundraisers, group events, birthday party crafts and gifts. 15" Plush Unstuffed Monkey stuffable animal kit. 15" Unstuffed Moose stuffable animal kit. Unstuffed animal skins for fundraisers, parties and gifts. 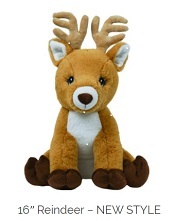 NEW STYLE 16" stuffable Reindeer unstuffed animal kits. NO sew hand stuffed animals for parties, holiday events, charity functions, kids birthday party and gifts. 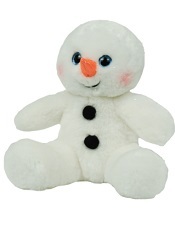 16" Stuffable Snowman unstuffed kit. Make your own NO sew hand stuffed animals for parties, holiday events, charity functions, kids party activities and gifts.